Our dedicated and professional staff has a large accumulative number of years in the research industry covering a broad range of medical disciplines. We maintain open lines of communication with our sponsors, investigators, and patients. At the Gutierrez Medical Center we give priority to our patients, monitors, CROs and sponsors. We have worked with many major pharmaceutical companies on phase III and Phase IV trials, a number of well-known Contract Research Organizations (CROs), and with different central IRBs. Our main therapeutic area of focus is but not limited to Primary care. As a small clinical trial site, we provide a blend of efficiency in process, highest quality in data, strict standards in risk management and patient safety combined with a caring and comfortable setting for participants. We recognizes that Competent and Ethical Clinical Research Coordinators are at the core of a successful clinical trial-That is why our CRCs all hold at least a Bachelor degree and are all IATA and CITI certified. We are fortunate to have an excellent Quality Assurance Department on site that ensures constant training and compliance with GCP. Do you have Chronic Constipation? 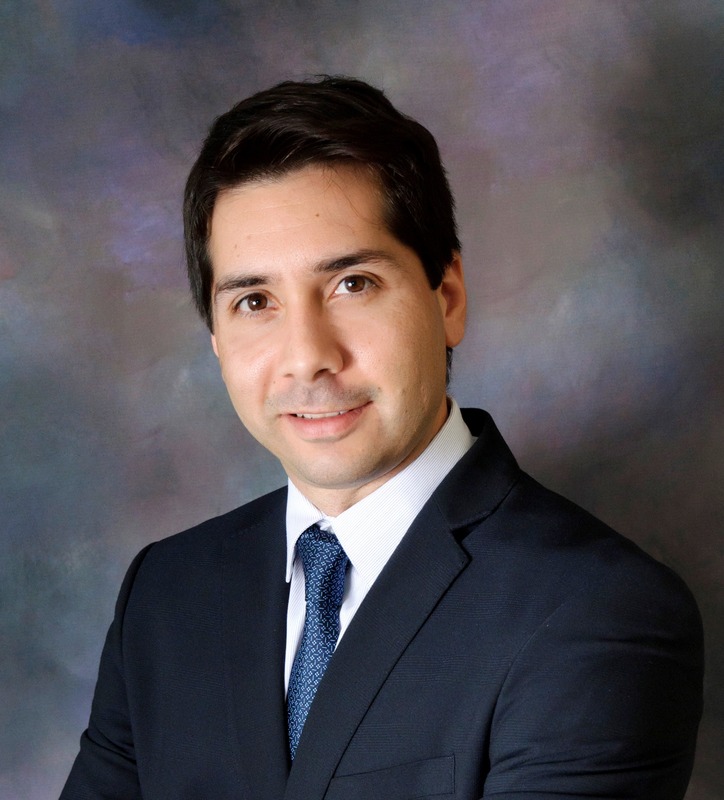 Dr. Jesus Gutierrez Stone is a primary care physician licensed to practice medicine in Florida with a specialty in general practice. Dr. Gutierrez Stone completed his medical training and a transitional year residency in Internal Medicine at Damas Hospital in Puerto Rico prior to his work in the area of Clinical Research. Dr. Gutierrez Stone has many years of clinical and medical research experience which give him the advantage of learning about the latest medical options before they are available to others. © 2012 gmedcenter.com. Website by innovationista. All Rights Reserved.